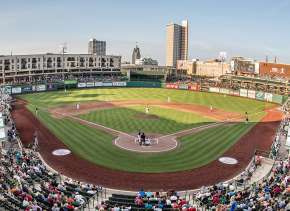 Visit Fort Wayne has dozens of hotel partners listed. The Hotel Packages page offers lots of different deals and discounts. There’s something for every kind of traveler. You can also save time by booking directly from the Visit Fort Wayne site. Just choose Check Rates from the Hotels menu, or when you are looking at a specific hotel listing. 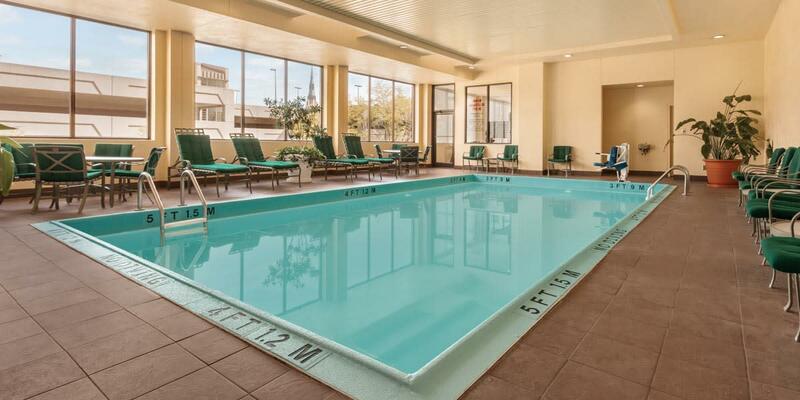 See ratings and reviews and find the right accommodations for you. You can have your whole stay planned and booked in just a few clicks. 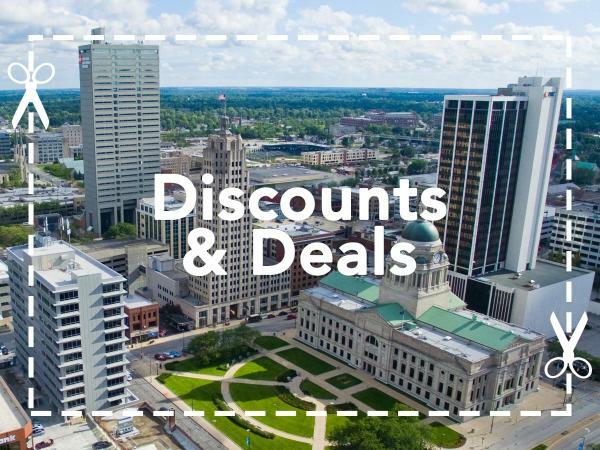 Before you begin your Fort Wayne adventure, be sure to see what other deals are available. You can check out valuable coupons under Deals in the Plan menu. Kick off your vacation with discounted attractions. 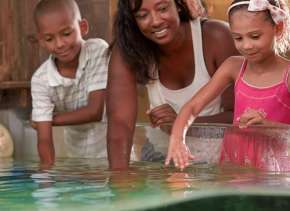 Save on admission to popular activities to make the most of your money while in town. 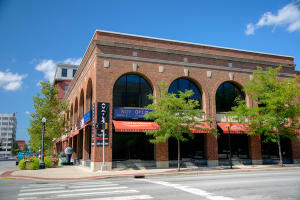 There are deals on dining, perfect for savoring some of the best restaurants in Fort Wayne. Let’s be honest, we all like free stuff. That’s why Visit Fort Wayne gives you the chance to win big! 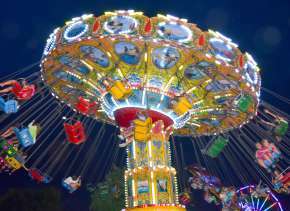 There are dozens of contests for Fort Wayne Getaways, each with different themes. Win tickets to concerts, festivals, sporting events, Fort Wayne’s top attractions, and special events like the Vera Bradley Sale! Keep checking out the latest as contests change often. Be sure to check out other insider blog posts like this one. You may find a fun new festival, some under-the-radar attractions, and many other secrets of Northeast Indiana locals. 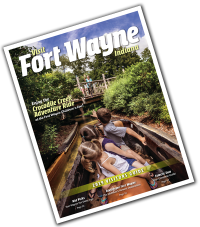 Stay connected to even more info when you sign up for our Fort Wayne Getaway Guide newsletter. 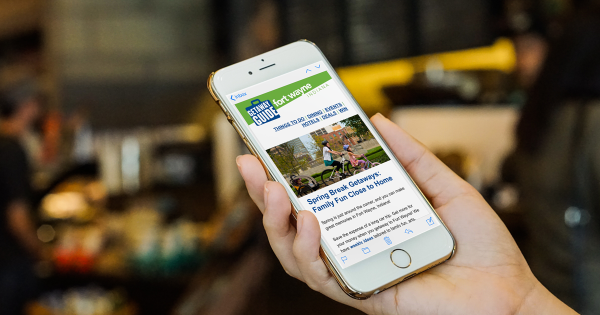 You&apos;ll find the best of upcoming events and activities, all delivered to your inbox. Don’t forget to check out the site’s Trip Ideas and Events calendar for help planning activities during your stay. And if you want to learn even more, just stop by the Visitors Center, and talk to one of the friendly Visit Fort Wayne staff. They can’t wait to welcome you to Fort Wayne! Tom is a Fort Wayne native and graduate of IPFW where he studied Communications and Journalism. He enjoys spending time with family and friends, and uses his free time to explore his hometown, looking for the next big thing. An avid traveller, he appreciates the exceptional value of living in the Summit City. 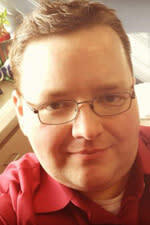 He has written for Living Fort Wayne, Brass Magazine, and the News-Sentinel.